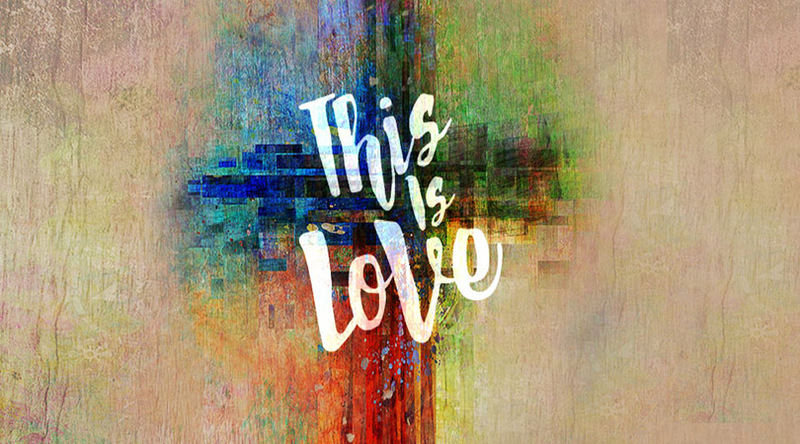 Join us April 19thand 21st for Easter at Eastwood Tulsa. 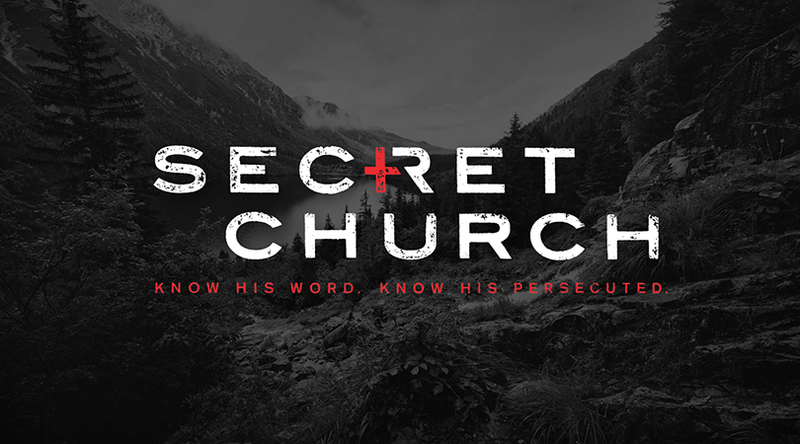 Join us in real life at 9:15 am for Sunday School and 10:45 am for Worship at 948 S 91stE Ave, Tulsa or join our online community from anywhere at the Eastwood Online. For kids who have completed grades 3-6. 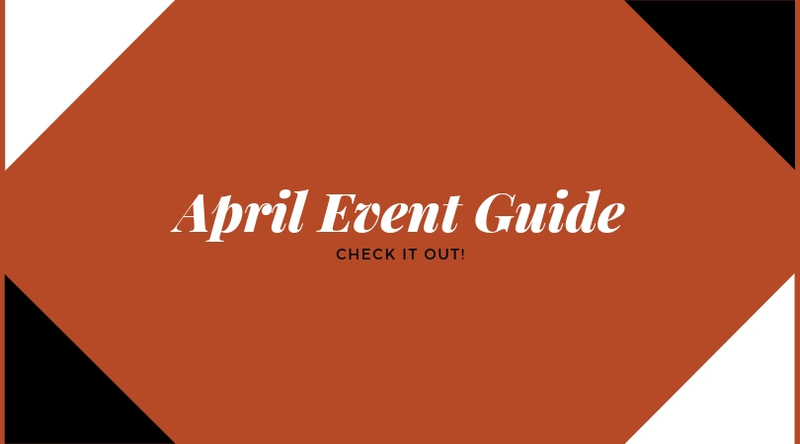 Register today to reserve your spot! 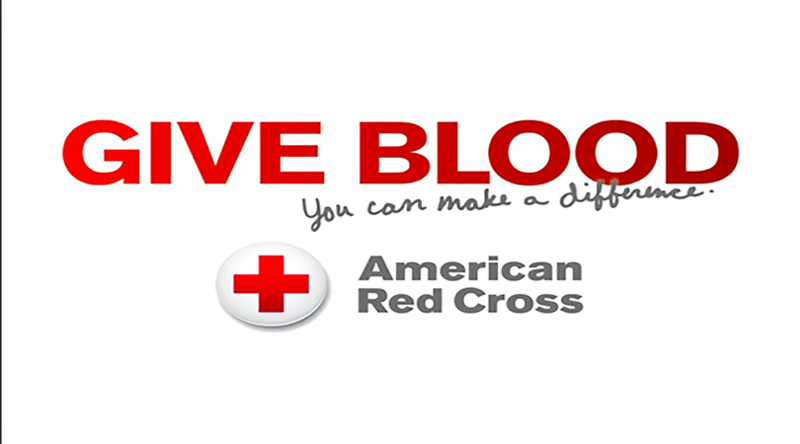 Will you give blood to help the people in our community? 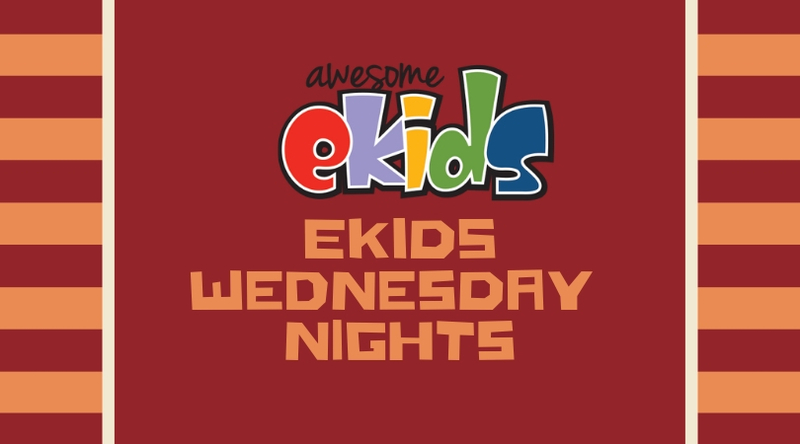 eKids Wednesday Nights has something for everyone. Join us each Wednesday night at 6:30 pm. For Children 5 – 12 years old. Welcome to Eastwood Tulsa’s Summer Day Camp . . . where summer is meant for adventure! 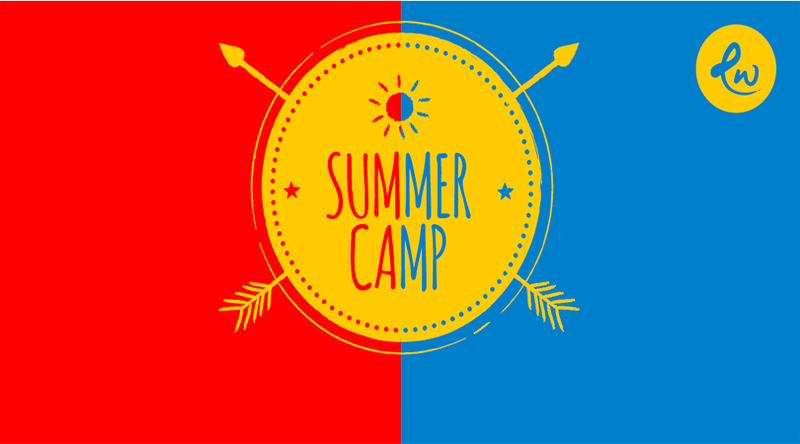 With field trips, swimming, bowling, parks, recreation and more our summer day camp has something for everyone. 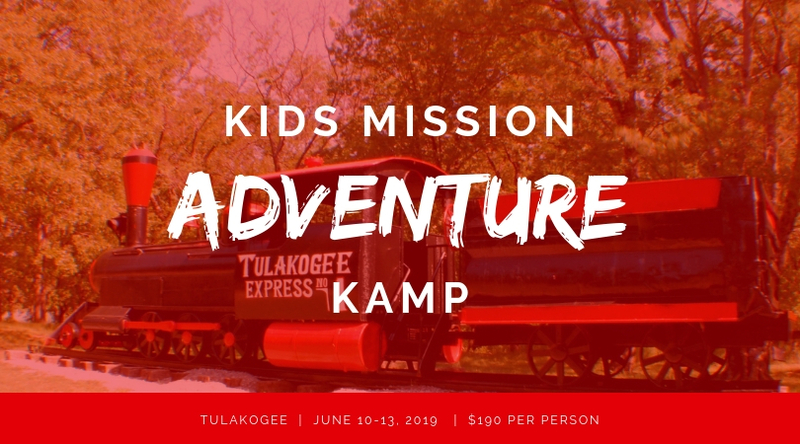 One-week camp sessions begin May 22nd and continue through August and are open to the Tulsa community. Children five – 12 years old can choose between daily or weekly sessions! Summer Day Camp is designed with students in mind! Campers will enjoy a relaxed, supportive, healthy Christian environment promoting creativity, learning, and personal growth. 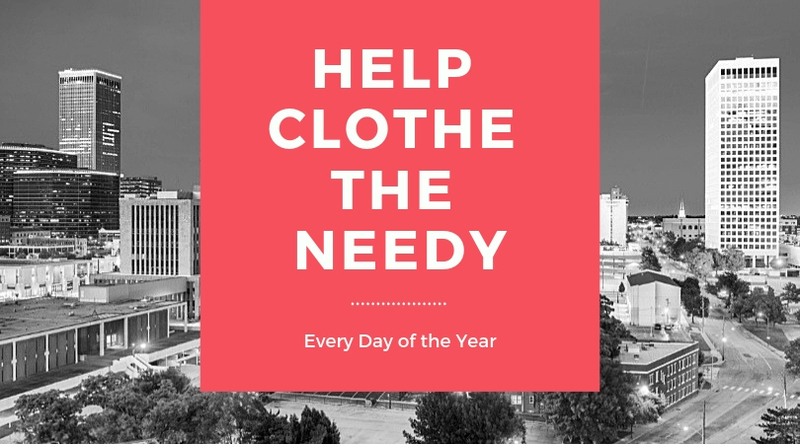 Help clothe the needy every day of the year. Volunteer to help sort clothes for the clothing ministry that serves those who are in need. Clothes ministry is open Monday – Thursday from 9:00am – 4:00 pm. 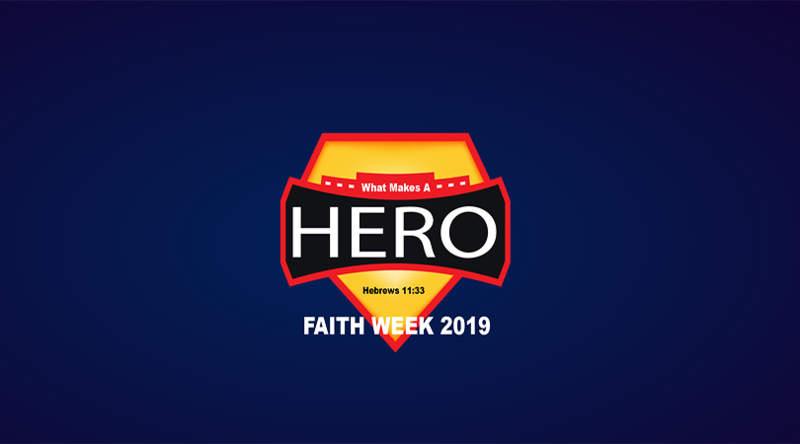 Contact Pastor Gordon or Steva at 918-836-8686 or [email protected] for more information.